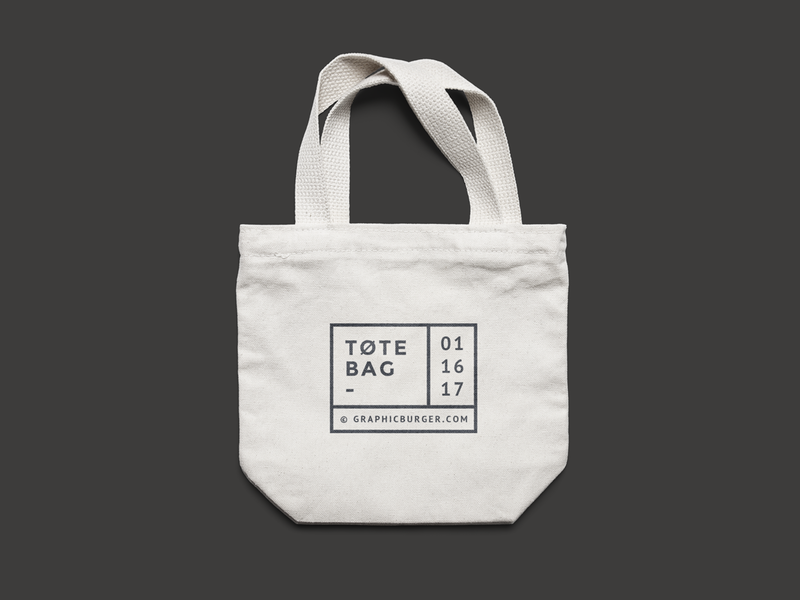 Today we have in our collection the most elegant Free Canvas Tote Bag Mock-up. This mock-up is designed in Psd format. Smart-layer helps the designers to get the outstanding result. Layers format allow you to make changes in this bag mock-up specially you can change the background of this mock-up too. Note: Free Mock-up Zone allow you to use mock-up (freebie) personal and commercial purpose, but Back-Link to website is very important.